While most of the other prophets can be dated with some degree of accuracy, it is notoriously difficult to date the book of Joel. Suggestions have been offered ranging from the ninth century to the second century B.C. Among conservative scholars, three main views are suggested. Some suggest an early pre-exilic date in the late ninth or early eighth century. Others suggest a late pre-exilic date in the seventh century. Still others argue that a post-exilic date in the late sixth to the mid fifth century best explains the content of the book. While evidence for each of these views has been presented, no one has yet established a decisively compelling argument for any of them. In my opinion, the case for a late pre-exilic date is the most persuasive. 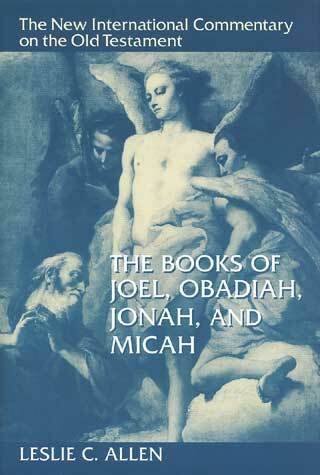 There are a number of good commentaries on Joel, and the following are five of the most helpful. 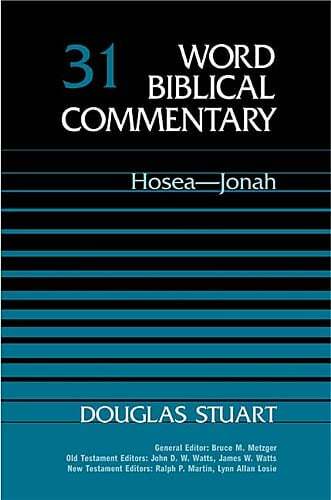 I have already mentioned in my comments on Hosea commentaries that the best commentary on the first five minor prophets is the commentary by Douglas Stuart in the Word Biblical Commentary series. Stuart argues that Joel is a late pre-exilic prophet, a view with which I agree. He also takes a minority view on the interpretation of Joel chapter 1, seeing the locust invasion as a figurative description of a human army rather than a literal locust plague. I find his arguments persuasive on this point. Whether you agree or disagree on that point, however, his commentary is always worth consulting on these books. Very highly recommended. Also mentioned in connection with my post on Hosea is the commentary edited by Thomas McComiskey. The commentary on Joel in this volume was written by the late Raymond Dillard. I do not agree with Dillard’s conclusions regarding the date of the book (He suggests a post-exilic date in the late fifth to mid sixth century) or the interpretation of the locust plague in chapter 1 (He argues that it is a description of a literal locust plague), but, nevertheless, his commentary is very useful, especially on the details of the Hebrew text. 3. David Allan Hubbard — Joel & Amos (Tyndale Old Testament Commentaries, 1989). I placed Hubbard’s commentary on Hosea in third place in my post on Hosea commentaries. His commentary on Joel also takes the bronze. He is in general agreement with Dillard on the date of the book and the interpretation of the locust plague in chapter 1. His commentary, however, is written at a much more accessible level. 4. O. Palmer Robertson — Prophet of the Coming Day of the Lord: The Message of Joel (Welwyn Commentary Series, 1995). Also written at an accessible introductory level is the commentary by O. Palmer Robertson. Robertson places the book in the late ninth or early eighth century, in the very early pre-exilic period. He appears also to take the majority view of chapter 1, seeing the description of the locust plague as a reference to literal locusts. 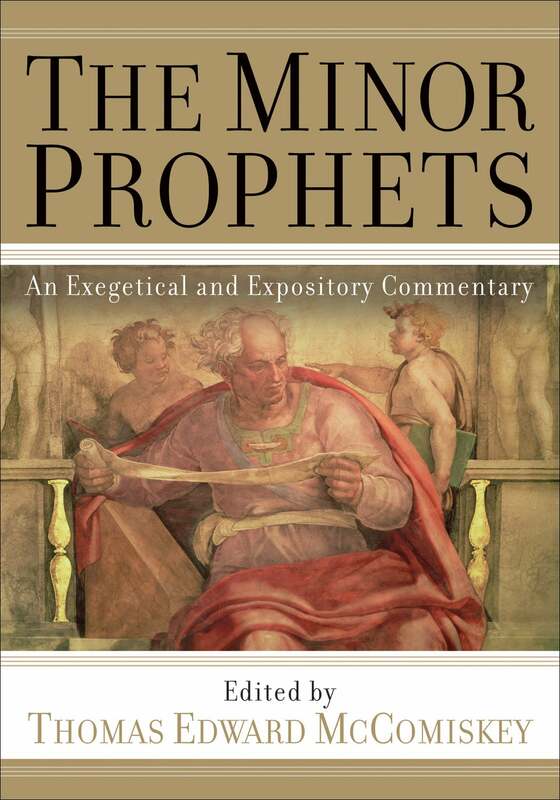 Robertson’s commentary should be supplemented by his thoughts on the book in his more recent Christ of the Prophets. In terms of technicality, Allen’s commentary on Joel falls somewhere in the middle. The NICOT series is thorough, but it remains generally accessible to most readers. In his section on Joel, Allen offers a helpful survey of the various arguments for different dates. Like Dillard, he ultimately decides in favor of an early post-exilic date. On the interpretation of chapter 1, Allen agrees with the majority view, taking the description literally. Overall, a helpful commentary. There are a number of other helpful commentaries on the book of Joel. The works of Thomas Finley, Irvin Busenitz, and Duane Garrett are all written from a generally conservative perspectives.